Hydraulic bar bending machine is flexible to use in construction and masonry industries. It can bend bars into different angles within 180°. Ellsen hydraulic bar bender has found a good sale at home and abroad. And our bender machine can process a wide range of bars with diameters from 4mm to 60mm. The strong work capacity and competitive advantages make Ellsen hydraulic bar bending machinery greatly popular. 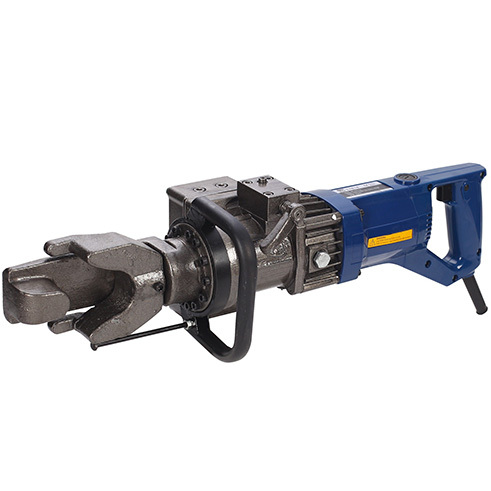 Actually, Ellsen hydraulic rebar bender machines adopt advanced technology. They are designed reasonably. 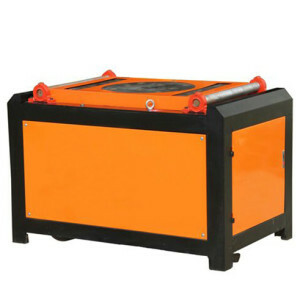 And hydraulic bender machinery is manufactured by skilled technicians. 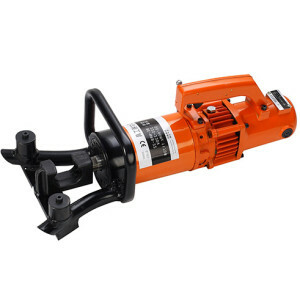 Ellsen hydraulic rod bender also has nice appearance.The high quality but inexpensive price make Ellsen hydraulic bar benders more and more popular in the international market. 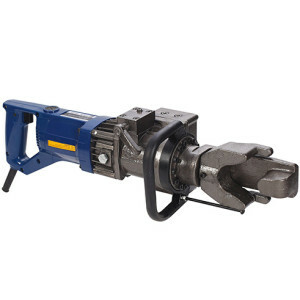 Ellsen provides various sizes of hydraulic bending machine for sale, and we can customize hydraulic bar bender according to certain requirements of clients. 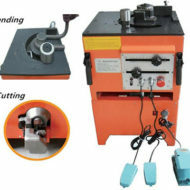 Another types and sizes of hydraulic bar bender machines are available. 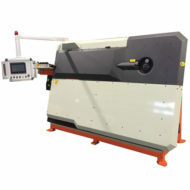 We also provide customized-made machines.